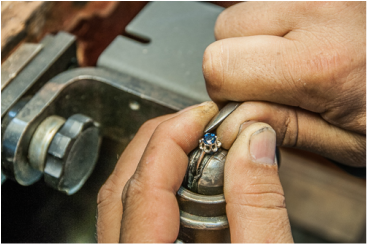 We are looking for an experienced jeweler to support our manufacturing and repair needs. 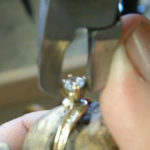 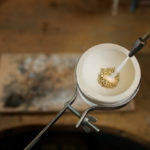 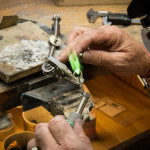 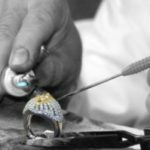 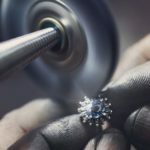 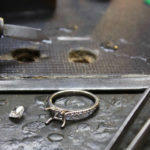 Skills needed include: ring sizing, soldering, stone setting, prong retipping, and refinishing gold, platinum and silver. 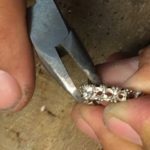 Full time position with medical benefits, 401K, and profit sharing.